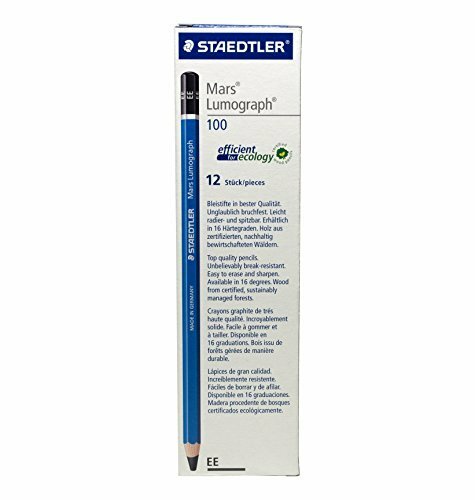 Staedtler Mars Lumograph Writing, Drawing, Sketching Pencil (Box of 12) (EE) by Staedtler by STAEDTLER at Stickman's Blog. MPN: 543944. Hurry! Limited time offer. Offer valid only while supplies last.